The Epitome of Challenge and Beauty Along the Atlantic. 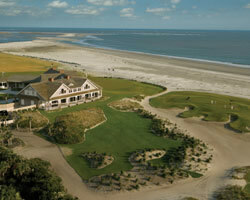 Kiawah Island Resort continues to be high atop the bucket list of golf experiences throughout the world. Being a course with storied origins and high expectations from the moment of conception it is no wonder this layout is at the pinnacle of the must play list for many. 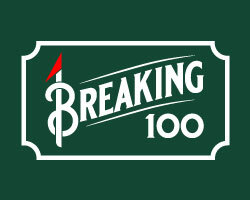 Pete Dye is synonymous with building golf courses that test all aspects of your game, both physically and mentally. 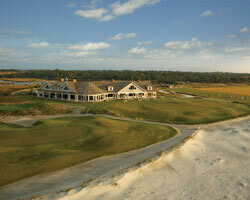 The Ocean Course at Kiawah Island Resort is a place that epitomizes those challenges from the time you park the car. 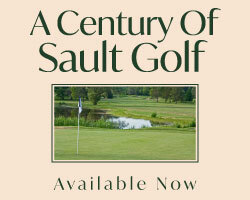 With a reputation that strikes fear in even the most seasoned players, the host of the 1991 "War by the Shore" Ryder Cup and the 2012 PGA Championship, has been a place so revered in golfing circles that many golfers clamour for the chance to walk the fairways of this Major venue. Built along a narrow spit of land buffeted by ever present ocean winds Dye crafted a beastly routing surrounded by tidal ponds and wetlands filled with critters large and small. The plateau greens and swirling winds make approaches fearsome unless you have the precision of Rory. 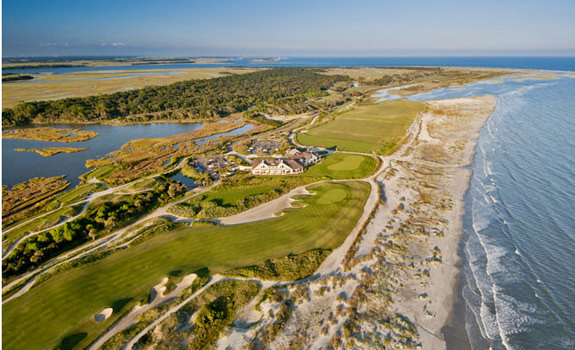 Whether booking a multi-round adventure at the Kiawah Island Resort or putting a check beside that bucket list entry, The Ocean course is as challenging and memorable as it billing suggests. The second hole is a meandering double dogleg par 5 that makes you think through every shot to fit the option that best fits your game. Perched on a tee amid wetlands, the drive must carry to an elevated fairway. The second shot can play safe of the crossing hazard or the aggressive player can take a rip to cross leaving a wedge shot to the plateau green. The fourth plays as the one handicap hole and rightfully so as this lengthy par 4 requires two mighty strikes to challenge this tricky green with a ridge dividing the surface. The 13th is routed with dunes covered in nasty, gnarly grasses all down the left and a gator filled pond down the right. The green is tucked behind a buttress wall with pond short and right while the left is protected by dunes, grasses and pot bunkers should you pull the tough approach shot. The final short hole is not so short. Playing as a forced carry over an expansive gator hangout, the long iron or hybrid must carry the wooden wall to get to the enormous green, all the while being at the mercy of the ocean breeze.